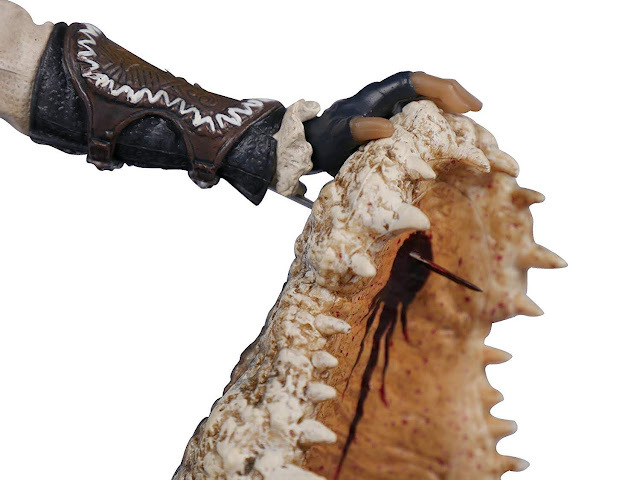 A new figurine from UbiCollectibles is up for preorder! 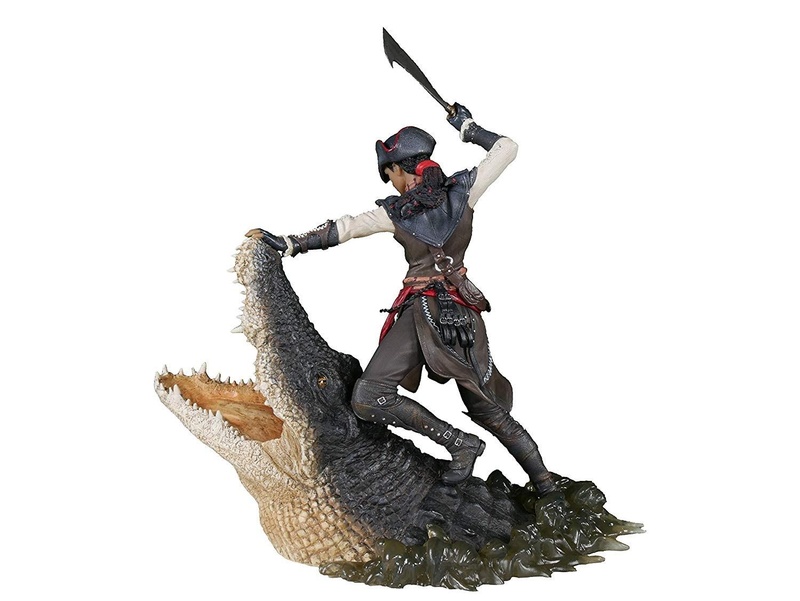 Aveline, the Assassin of New Orleans, from Assassin's Creed Liberation! 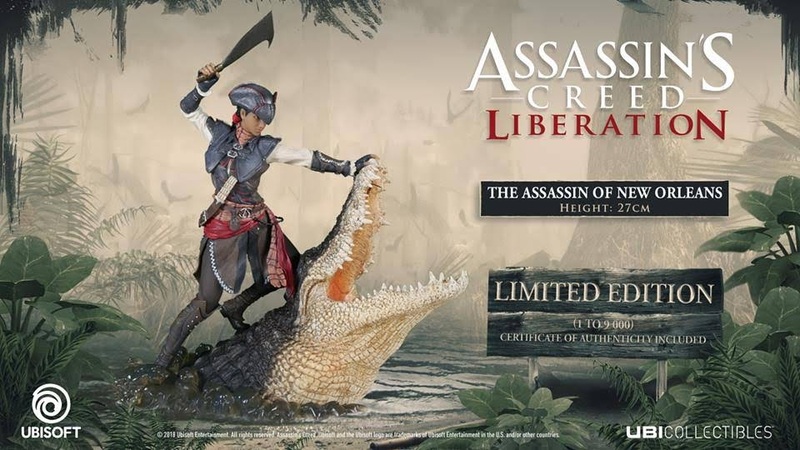 We have seen most of the Assassins from the games being produced by UbiCollectibles, and they look fantastic on their own or altogether. As an avid collector of these figures, there was always this worry that some of the 'less popular' Assassins might be deemed not popular enough to do well in sales. Of course, I understand the business aspect of this but having the line not 'complete' is something that will bug me a lot. 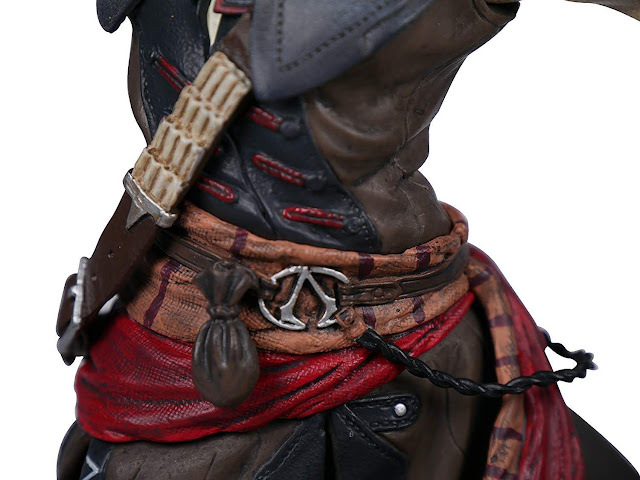 Thankfully, Aveline joins the line-up and gives me plenty of hope that Adewale will be next! 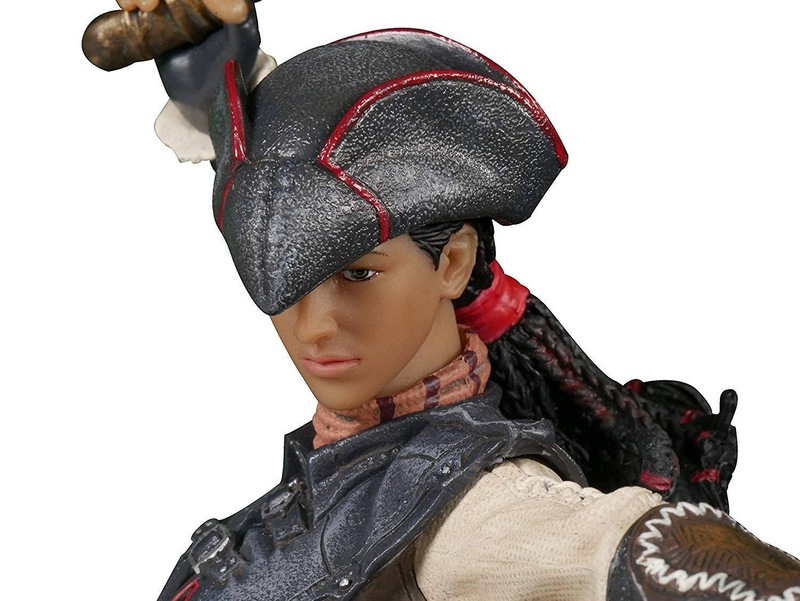 Here's some close-up pics of Aveline.. The alligator base may not appeal to some collectors but I think it adds a lot of dynamism to the figurine. Besides, I'm tired of rock bases.. This figurine will also be a limited edition release of only 9000 made. A Certificate of Authenticity will also be included to reflect the limited edition release. Seeing this release itself makes me happy and it's even better that it looks great! Looking forward to picking this up when it releases in mid November. 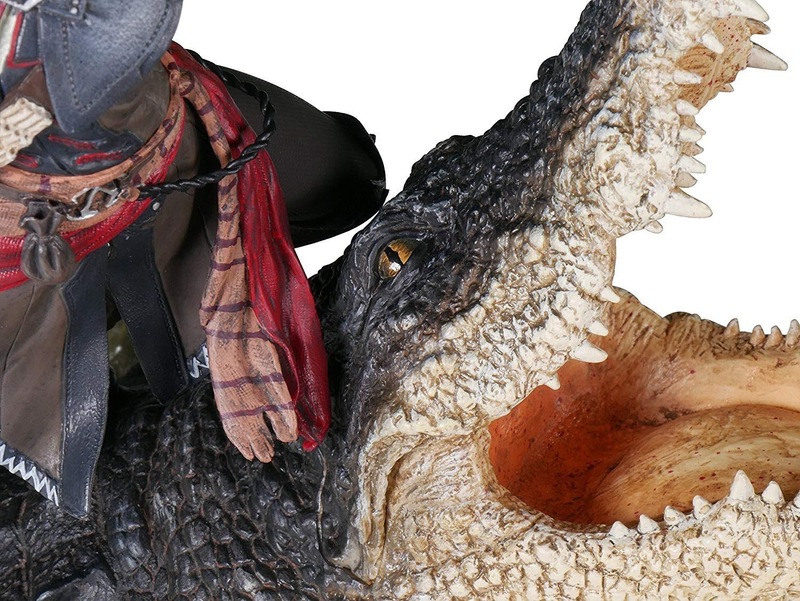 You can purchase this, and the previously announced Shay Cormac figurine via Amazon UK, using the affiliate link below, which will earn this blog a commission.